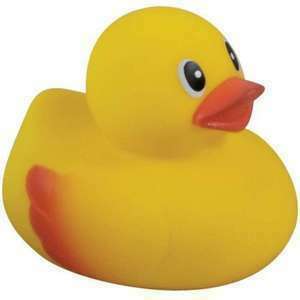 This week we talk about Rubber Duck Debugging as it applies to board games. Or, at least, we try to, and then devolve rapidly into a discussion about cloacae. 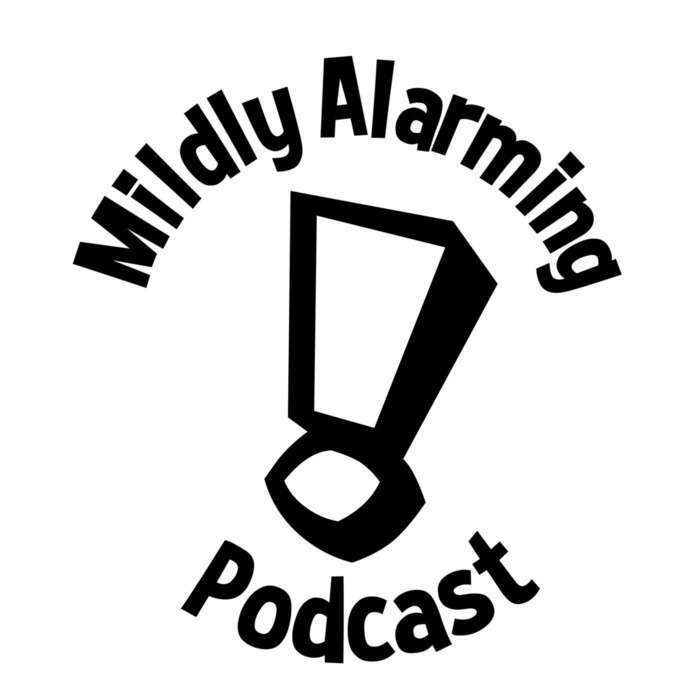 Then Mildly Alarming Theater returns for a look into the life of a Presidential Biographer. Intro Gag: Comin' to ya' live from the National Windowless Van Association Owners' Meeting, I'm Tom Rich and with me as always are more or less exactly the guys you would expect, and this is the Mildly Alarming Podcast. Episode 39: Trimalchio in West Egg.